The service held at the National Funeral Hall at No5 Tran Thanh Tong Street, Hanoi, was attended by General Secretary of the Communist Party of Vietnam Nguyen Phu Trong, National Assembly Chairwoman Nguyen Thi Kim Ngan, Acting President Dang Thi Ngoc Thinh and Standing Deputy Prime Minister Truong Hoa Binh, along with many former leaders of the Party, State, National Assembly, Government. The high-level delegation of the Lao Party and State led by Politburo member and Vice President Phankham Viphavanh attended the service. Delivering the funeral oration, Party General Secretary Nguyen Phu Trong emphasized the great contributions that President Tran Dai Quang has made to the Party and the nation’s revolution cause and to people’s happiness, in his various capacity as a member of the Party Central Committee’s Politburo, President of the Socialist Republic of Vietnam, Chairman of the Council of Defence and Security, head of the central steering committee for judicial reform, a National Assembly deputy, and other positions. 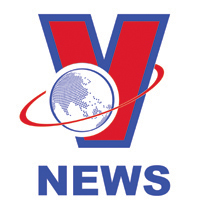 The Party leader said over more than 45 years of his career, Quang’s life and work have been closely associated with the public security sector and the cause of building and protecting the socialist Vietnam. As a Politburo member, Secretary of the Central Public Security Party Committee, Minister of Public Security and deputy of the 13th National Assembly, Tran Dai Quang, together with the Central Public Security Party Committee and the leadership of the Ministry of Public Security, led and instructed the institutionalization of the Resolution of the 11th Party Congress, the Political Programme on national construction in the period of transition to socialism in the field of security and social order. His work as the chief of the people’s public security forces contributed to maintaining national independence, sovereignty and territorial integrity, serving well the country’s socio-economic development and external relations. Since the 11th session of the 13th NA in April 2016, as a Politburo member and Sate President, Tran Dai Quang and other Party and State leaders led the Party, the nation and the military in effectively carrying out resolutions of the Party, the National Assembly, while exercising his authority as President, Chairman of the Council of Defence and Security, and head of the central steering committee for judicial reform. His work has contributed to promoting the Doi Moi (renovation) cause, developing the socialist-oriented market economy, expanding external relations and international integration, strengthening national defence-security, maintaining political and social stability and enhancing Vietnam’s role, position and prestige in the international arena. General Secretary Trong said as one of the key leaders of the Party and State, Tran Dai Quang has always demonstrated a high sense of responsibility and discipline, protected the party’s unity and solidarity, and always put the interests of the Party and the nation first. He was respected and loved by comrades and the people, and respected by international friends. The Party leader offered the deepest condolences to the family of President Tran Dai Quang over their great loss. 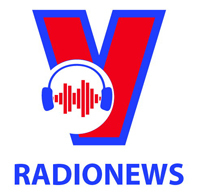 Quang’s eldest son Tran Quan expressed thanks to incumbent and former leaders of the Party, State, Government, the Vietnam Fatherland Front, officials of agencies, organisations, local administrations, foreign officials, the people as well as relatives for their sympathy. The President’s coffin, wrapped in the national flag, was then moved out of the National Funeral Hall to be taken to Ninh Binh. The burial service will be held at 15:30 the same day at his home village in Quang Thien commune, Kim Son district, Ninh Binh province. 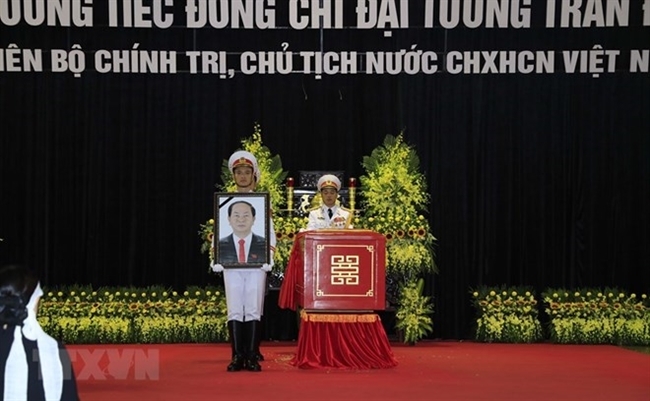 On September 26 and 27, a total of 1,658 delegations with around 50,000 persons have paid homage to President Tran Dai Quang at three sites in Hanoi, Ho Chi Minh City and Ninh Binh.